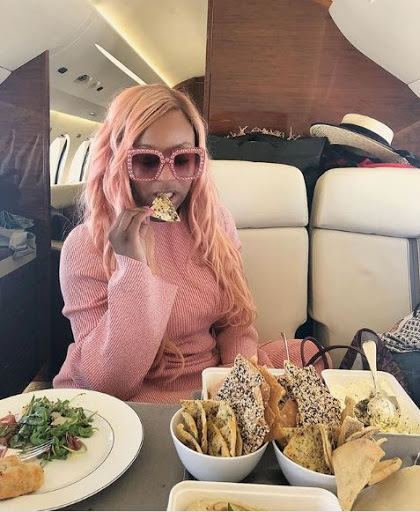 When you are the daughter of a Billionaire Men don’t dump you, Dump them, lol.. Thats the case of DJ Cuppy, Cos from all indications she has dumped Asa Asika, And is already moving up just less than a month after they came out as Couple. Right now baby girl is vacating in Ibiza, Spain, But not without her new catch, She called him her ‘Type’.. Lol. The guy shared a photo from the same location that she is, and she commented on it too…. See everything below! Their Location are the same, see below! 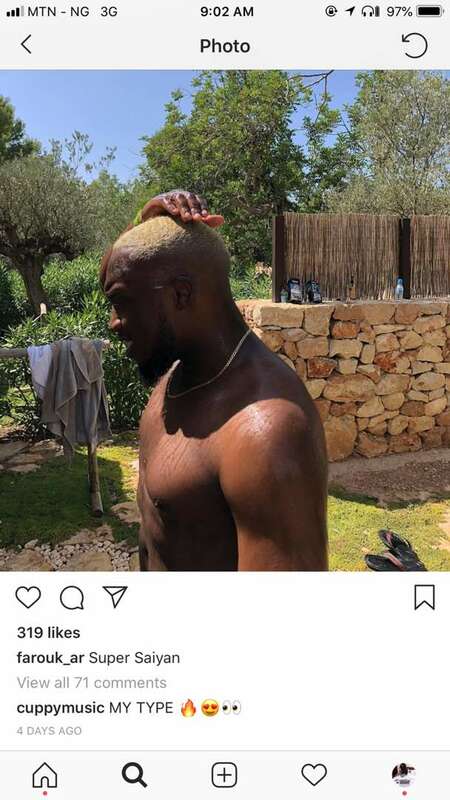 0 Response to "DJ Cuppy Dumps Davido’s Manager Asa, Currently Vacating in Ibiza with a New Dude (Photos)"